We had 3 Salmon Schools last year, our Advanced, then the Ladies in October, and our two Skills Schools in November. 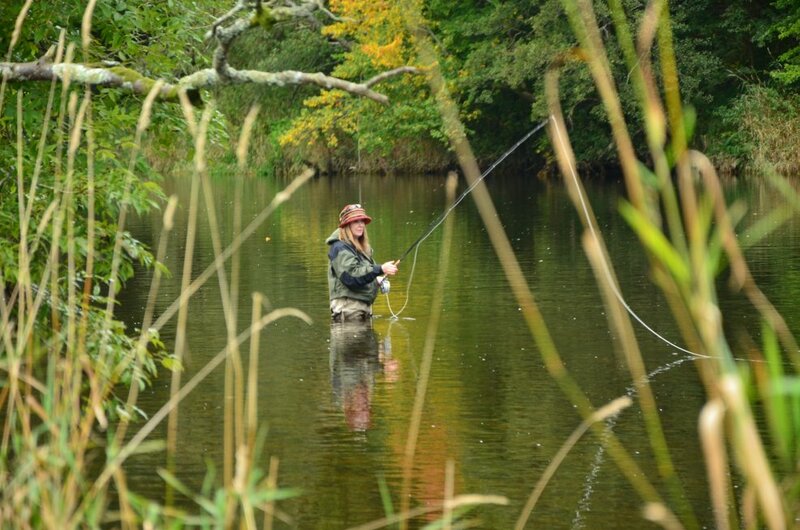 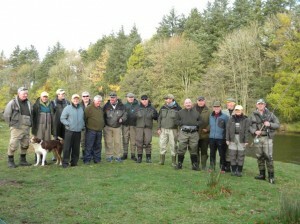 The primary aim is to improve casting and knowledge of catching a salmon and putting them into practice. However there were some fantastic catches on the Ladies and the Skills Schools which of course added to the fun! 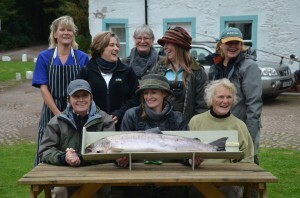 Heidi caught a 19lb 9oz after a tough week and Meave caught a 6lber too. 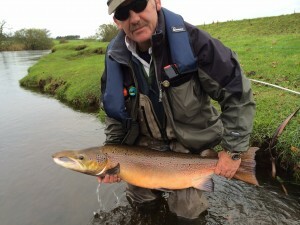 Rupert had all the luck on the Skills School with two great catches, 14lb and 20lb within 2 hours of each other. Well done to them, great success and everyone enjoyed themselves, learning lots along the way.